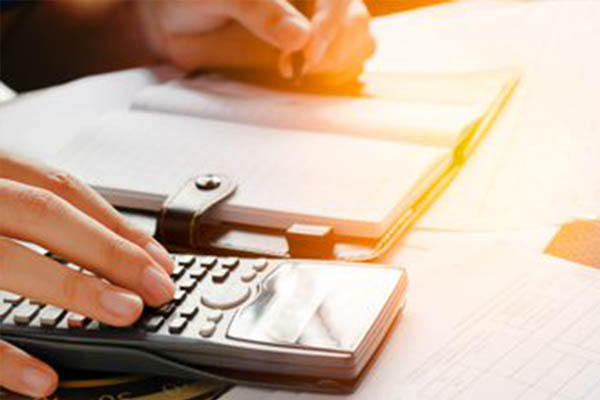 The Association of Chartered Certified Accountants (ACCA) offers a variety of internationally recognised qualifications. 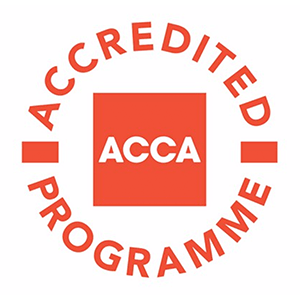 ACCA qualifications provide you with everything you need to build a successful career in accountancy, finance and management. This is the eighth subject in the ACCA Qualification and falls under the Applied Skills Level. On completion of this subject you will have the knowledge and skills required to carry out assurance engagements and its application in the context of the professional regulatory framework.